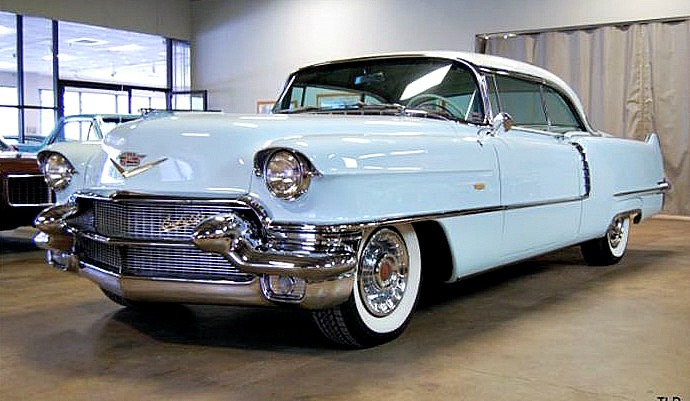 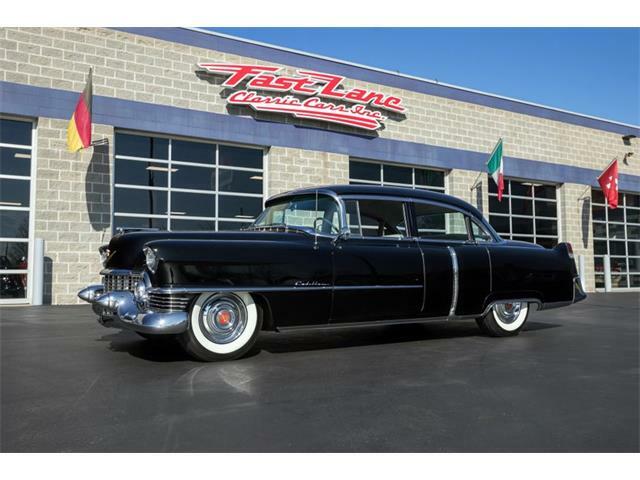 The Pick of the Day is a 1956 Cadillac Series 62 two-door coupe showing just 29,583 miles, which comes out to an average of less than 500 miles per year. 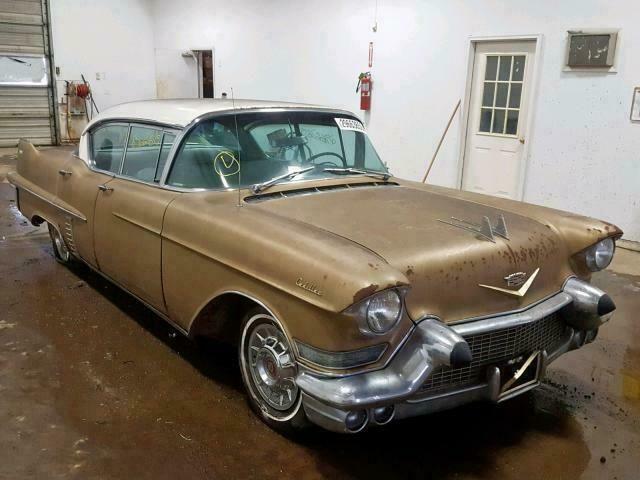 The expression “They’re only original once” has become something of a cliché in the collector car world, but it’s hard to get past whenever you encounter something like this: a 60-year-old survivor with fewer than 30,000 miles on the odometer. 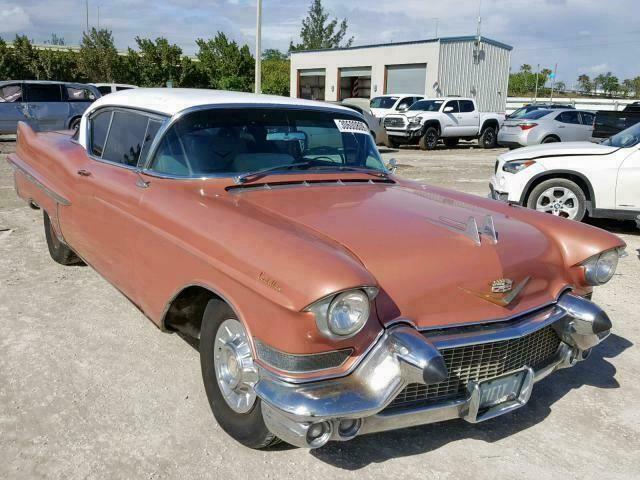 The Pick of the Day is a 1956 Cadillac Series 62 two-door coupe showing just 29,583 miles, which comes out to an average of less than 500 miles per year. 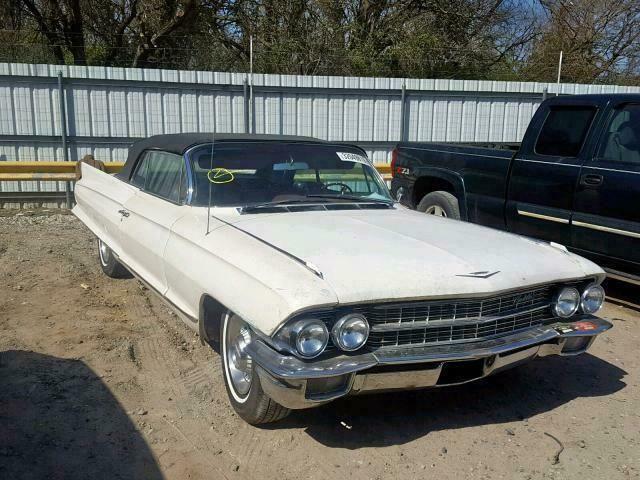 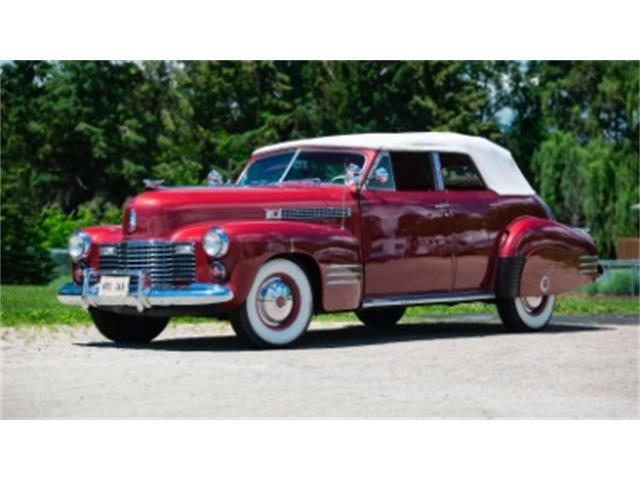 Obviously, this Caddy has been at rest for most of its life, but according to the North Chicago, Illinois classic car dealer selling the car, it has been awakened with complete mechanical repairs and is ready to go again. 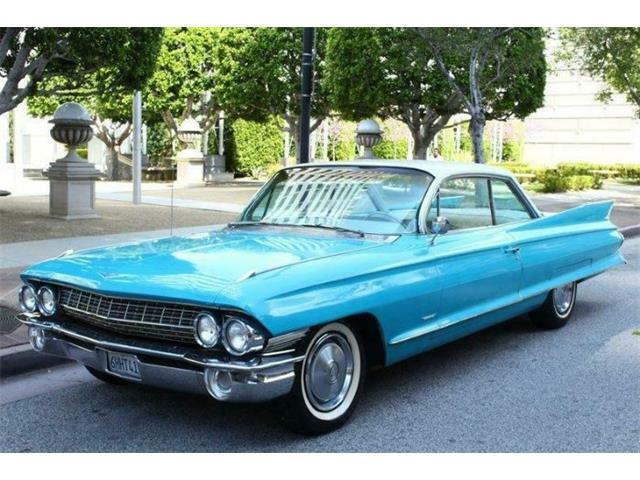 The baby-blue coupe is in fine original condition, the dealer says in the ClassicCars.com listing, and benefits from a new four-speed automatic transmission, carburetor rebuild, new battery and generator, new fuel pump, new wiper motor, new heater core, new power-steering system and a new exhaust. 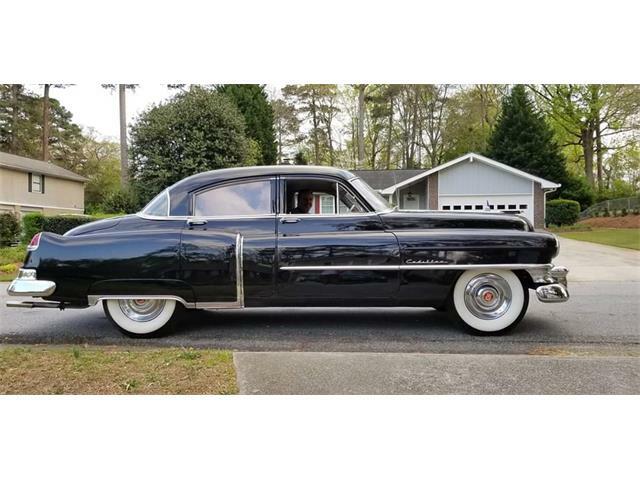 But what makes this old Caddy so special, other than being a highly desirable year and model, is its air of authenticity, the dealer says. 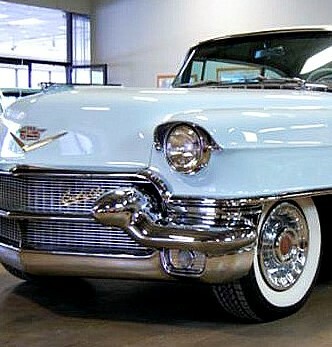 “Elegantly finished in Sonic Blue with a white roof and matching cloth interior, this ’56 is a true time capsule,” the listing says. 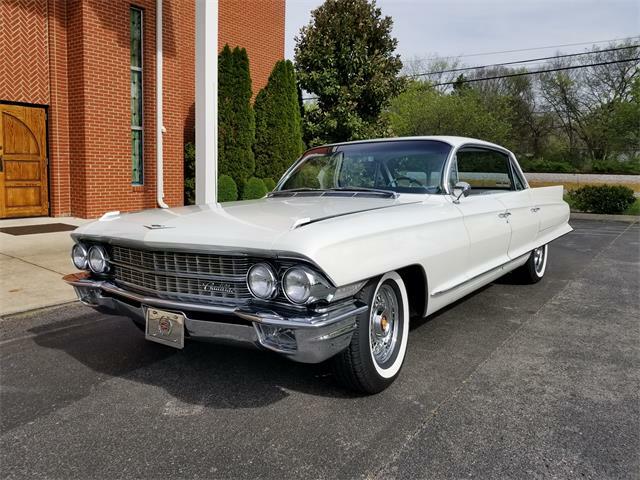 “The mostly original exterior paint has a hint of patina and is highly polished, which blends nicely against the original brightwork around the car. 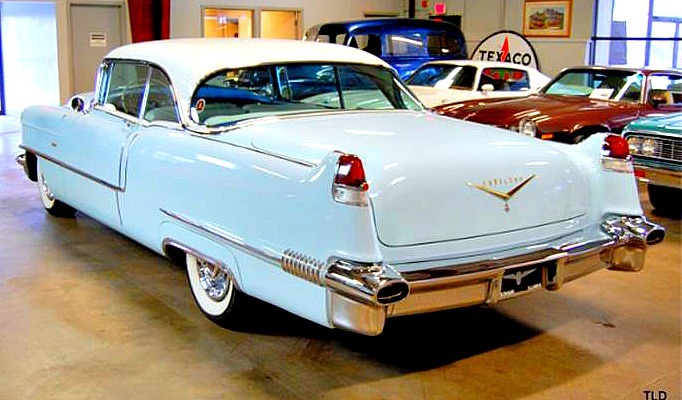 The panel gaps are proper, and closing the door yields that satisfying sound that only a factory-fitted door can provide. 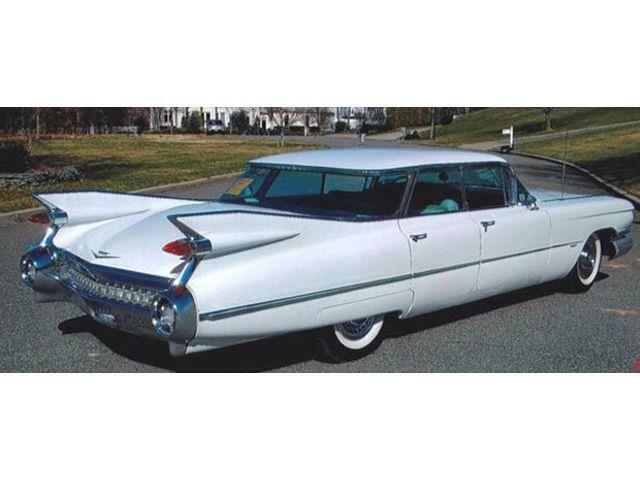 The car is powered by its original 365cid V8 that generates 285 horsepower and 400 pound-feet of torque, which should provide the King of the Road feeling that Cadillac drivers crave. 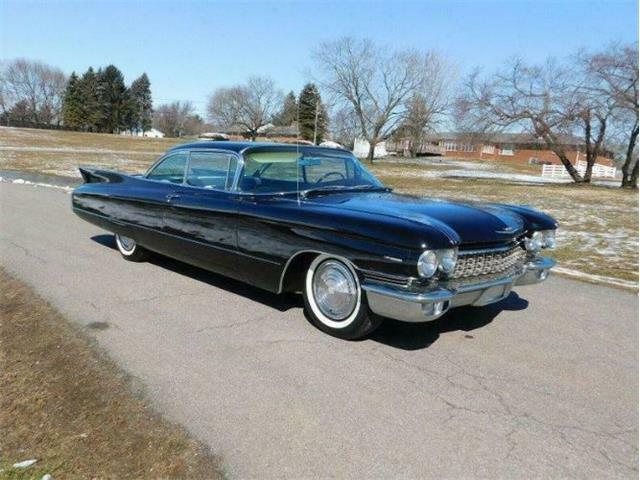 The asking price of $27,000 sounds reasonable for this piece of history, and for something your old-car buddies should envy.